Goji berries, activated almonds, chia seeds… the list of superfoods goes on and on. But is there really anything ‘super’ about these foods or is it just more marketing hype? We now live in a world where shopping aisles are filled with products claiming to do anything and everything from boosting energy levels to banishing diseases, which makes it hard to distinguish truth from myth! 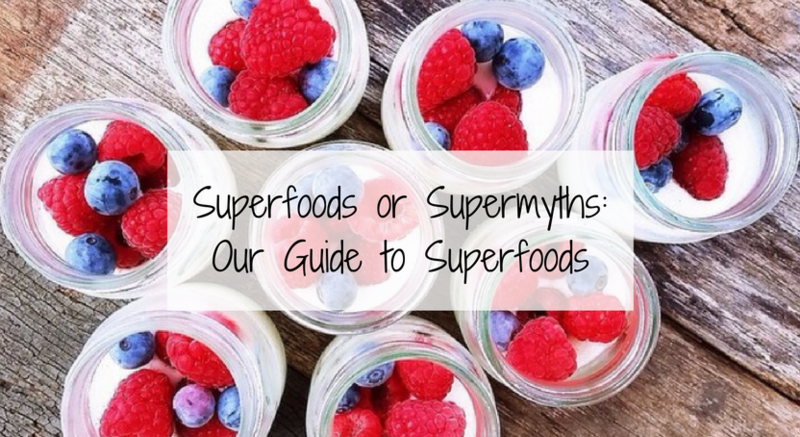 So, we’ve put together our TBT guide to understanding superfoods to set the facts straight. To start with – what is a superfood? To be frank, anything can be labeled a superfood. That’s right – anything. Why? Because there’s actually no legal definition of a ‘superfood’. Exotic fruits and vegetables are typically labelled as ‘superfoods’. This is because they are often high in a particular vitamin, mineral or antioxidant, or a combination of a few. A Himalayan blue pumpkin that comes from trees and is rich in antioxidants and B vitamins? It’s probably a superfood. Did you check the price? As grocery shoppers and working adults ourselves, we understand the value of a hard-earned dollar. You’re definitely not the only one to gasp in shock when you see that a packet of organic spirulina powder costs $20 or a tub of manuka honey goes for over $100 a pop! As dietitians, we focus on optimizing your health through readily available and seasonal ingredients. We can tell you that you don’t need to splurge in the health food store for better health. A kilo of fresh broccoli for $6 is a non-exotic home-grown superfood! Those super-florets will pack a cheaper combo of prized nutrients that will keep you fuller and give you more nutritional bang for your buck! Exotic superfoods are often advertised as being an elixir and having super-high levels of nutrients not found elsewhere, but many common fruits and vegetables are just as nutritious. A good example is coconut oil, which has recently surged in popularity, especially as social media insta-idols have praised it as a substitute for oils on the back of claims that it raises levels of ‘good’ cholesterol. Whilst this might be true, coconut oil is actually very high in saturated fat, which can lead to raised levels of ‘bad cholesterol’ which is a risk factor for heart disease. Instead, the humble extra virgin olive oil is backed by a body of strong and consistent evidence supporting its heart health benefits and ought to be the winning bottle for superfoods in this category. So, what are the everyday superfoods? There’s no need to go to organic farmers markets or specialty health stores to get healthy nourishing ingredients. Instead, you can get everything you need from your good old regular supermarket – it’s time to go back to basics! Amaranth, millet and buckwheat are great alternatives if they’re available to you, but a cheap sack-full of rolled oats are our go-to our favourite wholegrains! As well as a list of vitamins and minerals, oats provide a good dose of fibre for a healthy digestive system, protein to maintain and build muscle mass and are rich in ‘beta-glucans’ which lower cholesterol levels for a healthy heart. 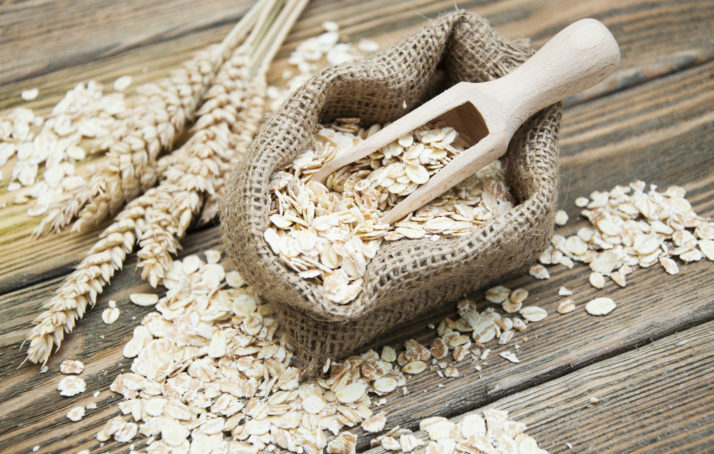 Check out one of our tasty oat recipes here. While chia seeds are a healthy food choice, they do come with a price. 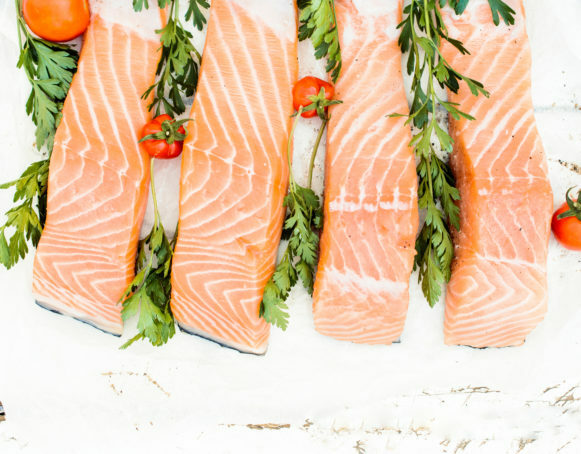 The better way to get our essential omega-3 fatty acids is from a delicious piece of salmon! Their powerful omega-3 fatty acids are worthy nutritional superstars – they’re anti-inflammatory, stimulate our immune system and support heart and brain health! There’s really no need to buy expensive protein powders to meet your daily protein requirements. 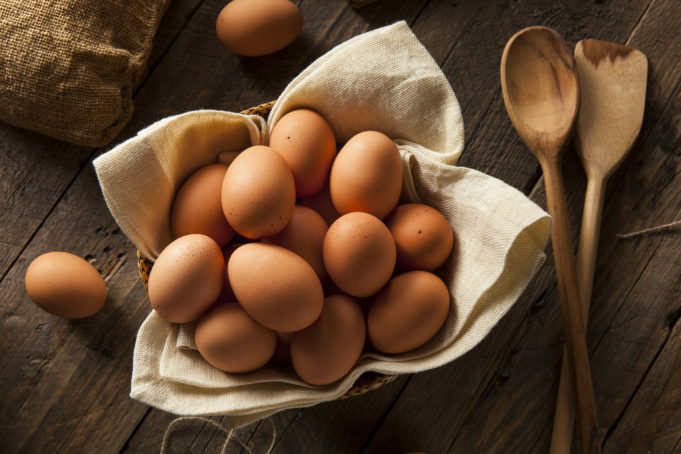 Eggs are an everyday food that pack a protein punch and contain almost every vitamin and mineral from A to Z! They are truly one of the most nutrient dense foods you can get your hands on. Get cracking and read more about why we love eggs here. Think chickpeas, lentils, peas and any other type of bean. These humble staples are all fantastic plant sources of protein. They’re perfect for vegetarians and those trying to reduce their meat intake. 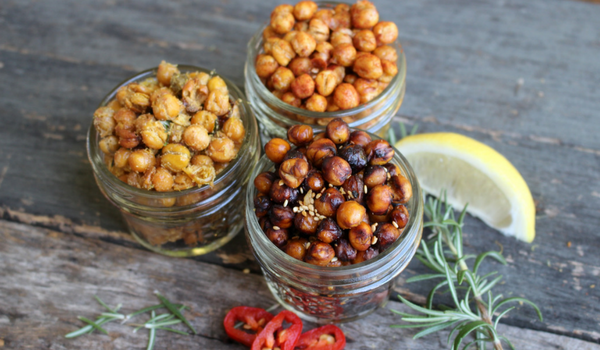 Legumes have a low glycemic index, meaning you’ll stay fuller for longer. They’re also high in fibre for a happy and healthy gut. Try our quick and easy recipe ideas to incorporate more of these superbeans into your meals and snacks, here and here. 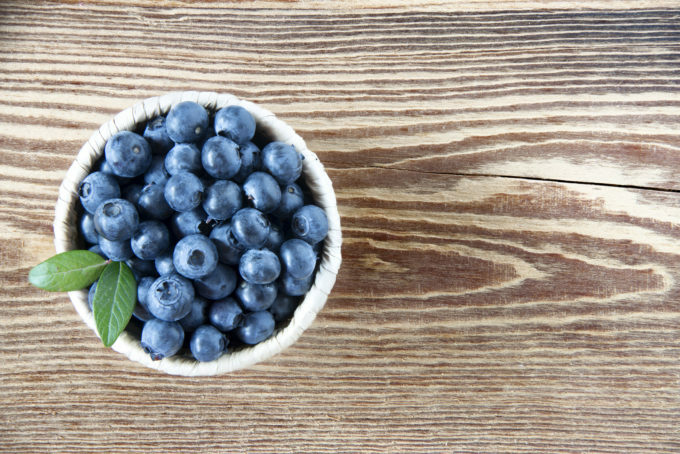 A local and cheaper equivalent of the more hyped exotic berries like goji and acai, blueberries are just as antioxidant-rich and powerful for fighting diseases and cellular damage. Check out our favourite ways to enjoy these tasty berries here. While we would love to think that a single food can cure every disease and health problem that we may have, the good ol’ reality still sticks true that a balanced diet with a variety of wholesome foods in the best (and super) diet. 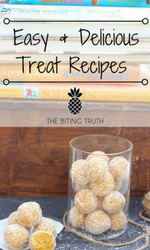 This blog post was written by Melissa Meier and edited by Michelle Hsu. 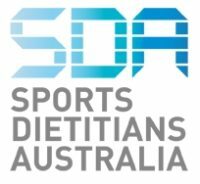 Melissa and Michelle are interns at The Biting Truth and currently studying their Masters in Nutrition and Dietetics at The University of Sydney.